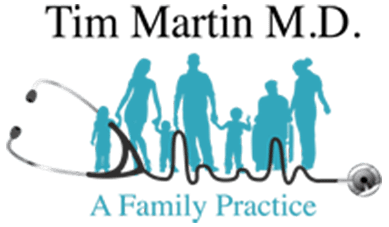 Tim Martin M.D. 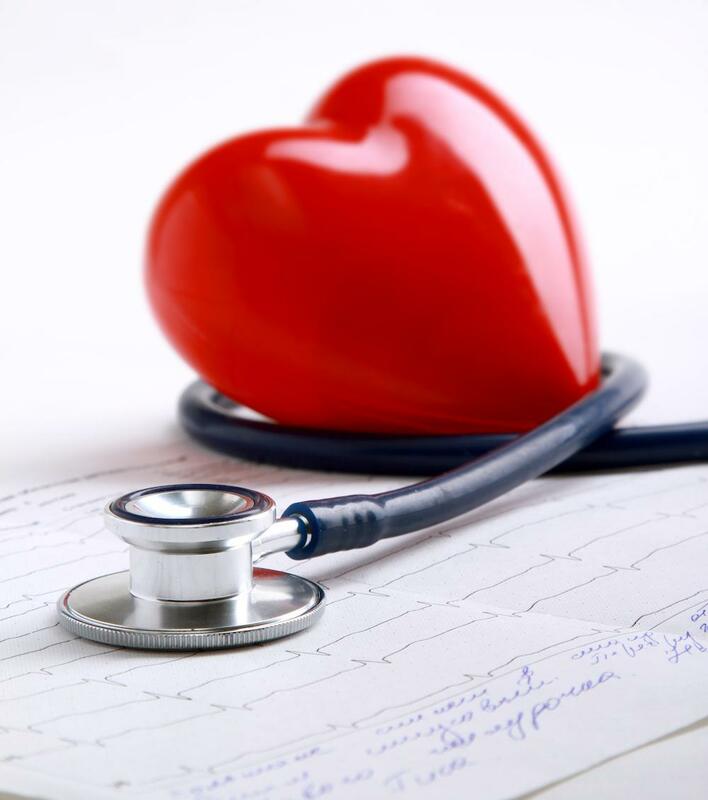 Blog It's Heart Health Awareness Month: Have You Had Your Cardiovascular Screening? 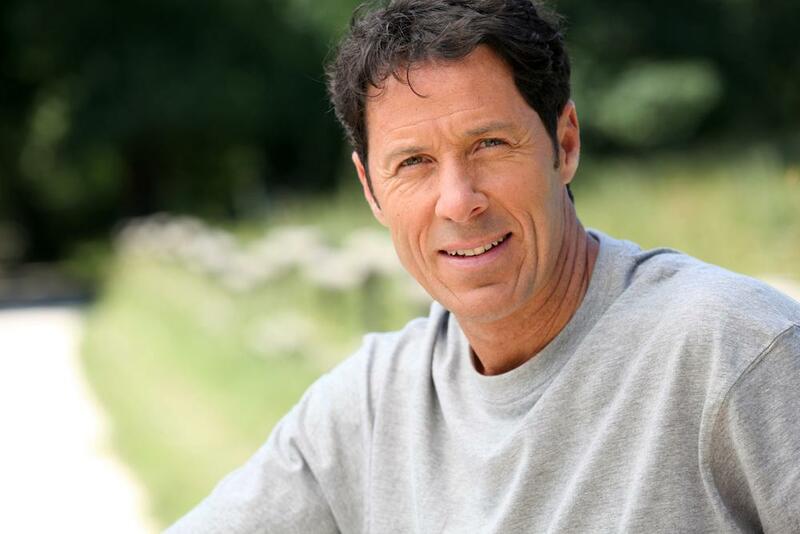 Heart disease is the leading cause of death for both men and women in the United States. It’s the reason for one out of every four deaths each year. And someone has a heart attack every 40 seconds in America. Because heart disease is so common, it makes sense to learn about steps you can take to reduce your risk. Being able to identify early warning signs helps you get appropriate treatment and lower theisk. Your results on screening tests determine how frequently you need to have those tests. If you have a family history of heart disease or if you have conditions that increase your chances of developing it, Dr. Tim Martin conducts a thorough cardiovascular screening. Following are the common tests during this screening. We check your blood pressure every time you visit Dr. Martin. It’s always part of an annual physical exam and a cardiovascular screening. Normal blood pressure is 120/80 mmHg. If your blood pressure is above normal, you’ll need be rechecked soon. If high blood pressure persists, you likely need medication. Before he prescribes medication, Dr. Martin discusses lifestyle changes you can make to help lower your blood pressure. 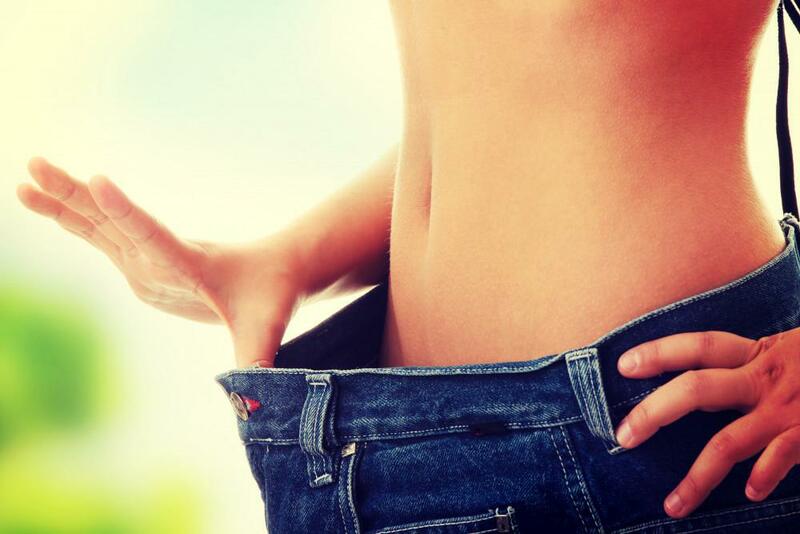 Losing weight lowers blood pressure. If you lose 20 pounds, your pressure is likely to drop 5-20 points, which can easily put you in the normal range again. Cholesterol is a fatty substance your body produces. You need some, but excessive amounts place you at risk for heart disease because the cholesterol can build up in your blood vessels, constricting blood flow. A cholesterol test requires you to fast before we draw your blood. For your own comfort, make your appointment early in the morning so you can go to brunch afterward. The test measures the amount of cholesterol, both good (HDL) and bad (LDL). A good total score is 200 or lower. If your cholesterol levels are normal, we repeat the test every four to six years. If your cholesterol is 240 or higher for a period of time, you likely need medication to lower it. We have you come in to have your cholesterol checked at least annually if you’re on medication and more frequently if you have other risk factors for heart disease. Almost 30% of men and women in the US over 40 take a statin (a class of cholesterol-lowering drug). Genetics can play a role; if your family members had high cholesterol, you’re more likely to have it also. High levels of blood glucose can lead to Type 2 diabetes. Diabetes, in turn, can lead to heart disease and stroke, especially when untreated. All adults should begin blood glucose testing by age 45 with follow-up tests every three years if the results are normal. If you’re in a risk category — for example, if you’re a smoker and overweight — this testing starts early and continues. Dr. Martin may also measure your A1c levels to help determine your risk of developing diabetes. If you’re overweight, we calculate your body mass index (BMI) and may measure your waist circumference at your appointment. If these measurements aren’t normal for your height, weight, and body type, Dr. Martin advises you on healthy eating habits. 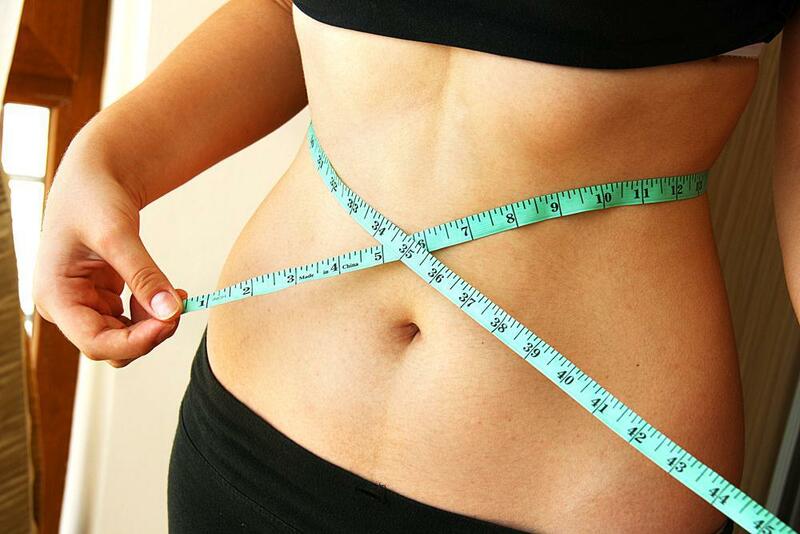 Dr. Martin and his team also offer you a medically supervised weight-loss program that’s safe and effective. If trying to lose weight on your own hasn’t worked, now’s the time to consider a doctor-supervised plan with a weight-loss team to help you stay on track. You’re at elevated risk of heart disease and diabetes when you’re overweight. Getting regular exercise helps to reduce blood pressure and is part of a healthy life. How much does exercise lower blood pressure? As much as some blood pressure medications. If you smoke, Dr. Martin provides information on programs to help you stop. Smoking places you at greater risk of heart attack and stroke. Call or book an appointment online with Dr. Martin for cardiovascular screening and for expert, compassionate health care for your whole family.